Update: The Oppo N1 isn't alone. 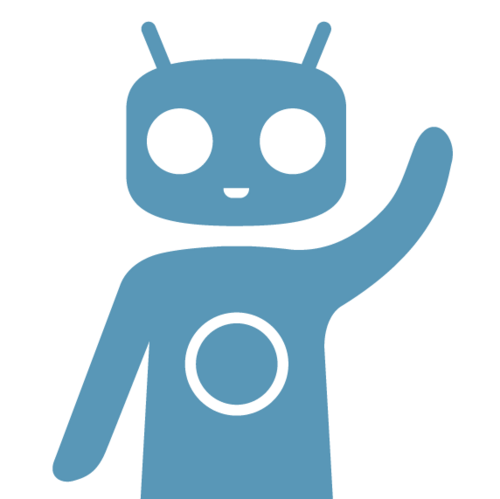 CyanogenMod 11 nightlies are available for the Find 5 as well. You can get your hands on an Oppo N1 with CyanogenMod pre-installed. Really, it's the first phone to have this as an option, and there's a good chance that's the only reason you even know which phone I'm referring to. Yet as cool as that is, for Android tinkerers, there's just one problem - it's too outdated. KitKat's been hitting devices for months now, but the phone came with Android 4.3, and the type of people likely to buy this handset aren't exactly the most patient bunch. So the CyanogenMod team is now moving things along by starting the production of CM 11 nightlies for the Oppo N1. For most users, installing CyanogenMod can result in a somewhat rocky experience, as support varies depending on which phone you own. Yet the Oppo N1 comes with the custom ROM working out of the box, so there's a particular irony to tossing a nightly on it. But as we said in our review, this is a device for enthusiasts. So if you're fed up with the Jelly Bean build the handset came with, go ahead, knock yourself out.